Originally announced last month, you can now get your hands on two new PlayStation VR bundles. 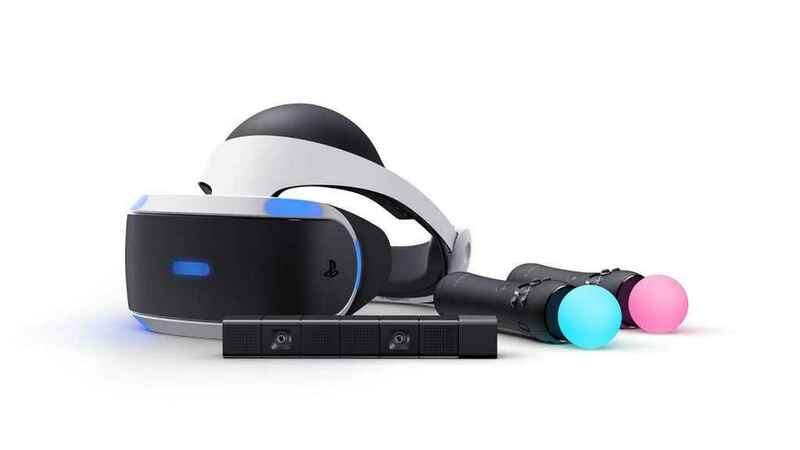 If you fancy trying out some virtual reality gaming on PS4, then check our some of the best PSVR games around, and feast your eyes on this duo. The first PlayStation VR bundle comes with the upcoming boxing game Creed: Rise to Glory and Superhot VR. You get the headset, demo disc, PlayStation Camera, two Move controllers and a digital copy of both games for $349.99. 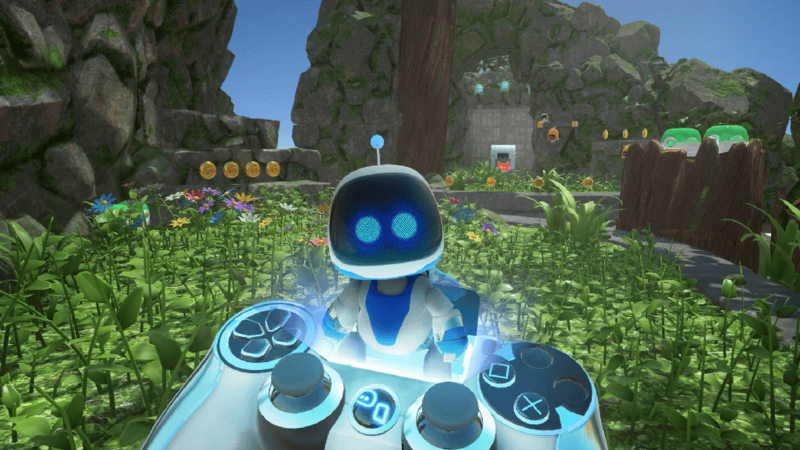 Alternatively, there’s a PlayStation VR bundle with Astro Bot Rescue Mission and Moss. This includes the same main items and once again comes with digital download codes for each game. This one will set you back $299.99. Astro Bot Rescue Mission is absolutely brilliant, and well worth picking up even if you don’t get this particular bundle. PlayStation VR bundle comes with the brilliant Astro Bot: Rescue Mission. 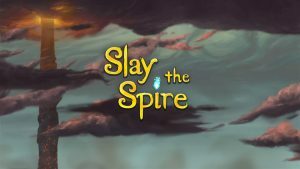 Both bundles launched on October 2 and are available from Amazon and other retailers. Still wondering whether to take the plunge into virtual reality? Check out our PlayStation VR review. 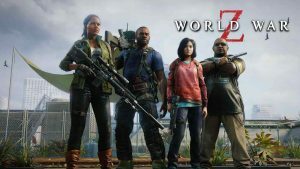 Meanwhile, if you’re looking for some bargains on some upcoming PS4 games, then check out the latest PS4 games pre-order deal in North America. You can get $15 cashback when you pre-order two games from a select list of titles due to launch soon.